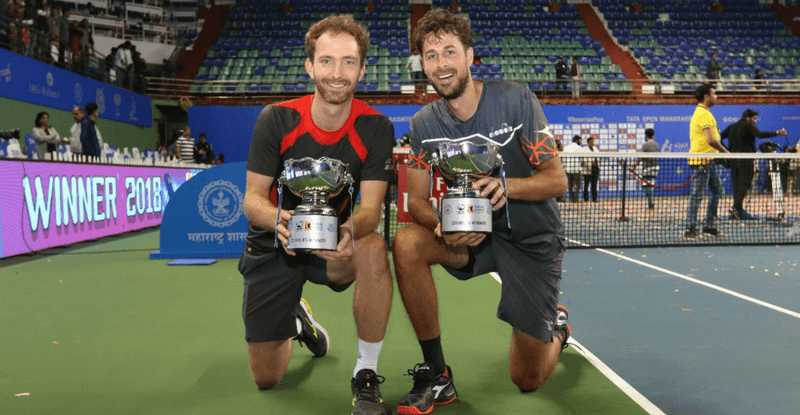 Netherlands’ Robin Haase and Matwe Middelkoop were not famous names for Indians as they are now after the inaugural Tata Open Maharashtra Doubles Final. 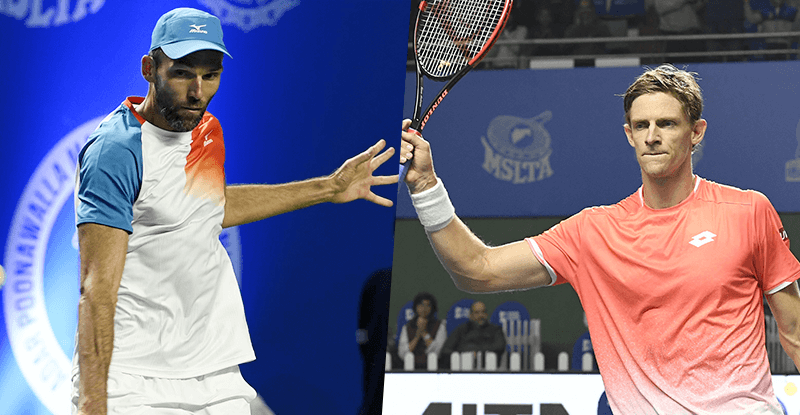 Tournament’s second seeds impressed one and all with their consistent performances in each round as they went on to defeat Pierre-Hugues Herbert and Gilles Simon in a closely contested final. 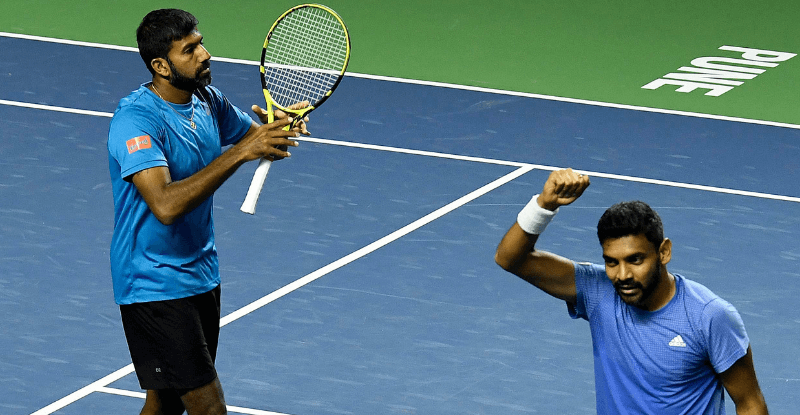 In the first round, they faced Wildcard entrant pair of Arjun Kadhe and Benoit Paire. 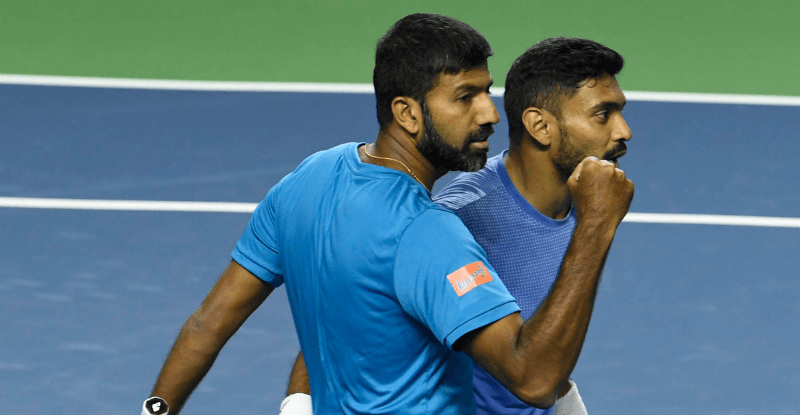 They didn’t have the best of starts, losing the first set 1-6 in front of a Pune crowd which was supporting Kadhe/Paire. But then, Haase and Middelkoop got their act together to win the second set 7-5 as the match headed towards the Super Tiebreaker (ST). Haase and Middelkoop won the ST 10-7 to move into the next round. After that early stutter, the Dutch pair had no difficulties in their quarter-final and semi-final matches. 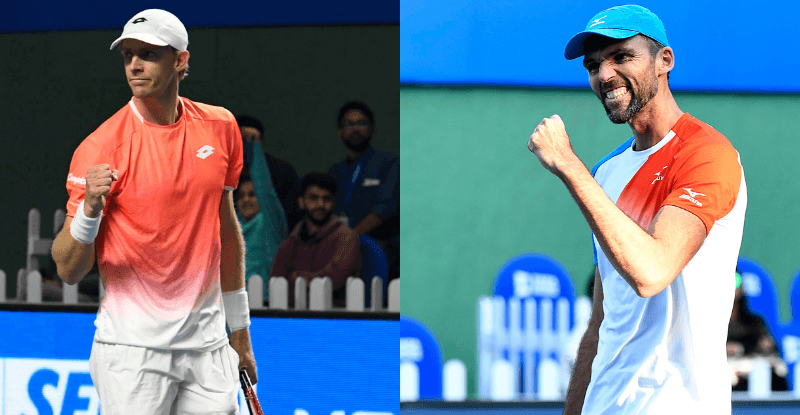 They defeated Canada’s Adil Shamasdin/Neal Skupski (6-3, 7-5) and Czech Republic’s Roman Jebavy/Jiri Vesely (6-2, 6-4) in straight sets to setup a Final with France’s Pierre-Hugues Herbert/Gilles Simon. 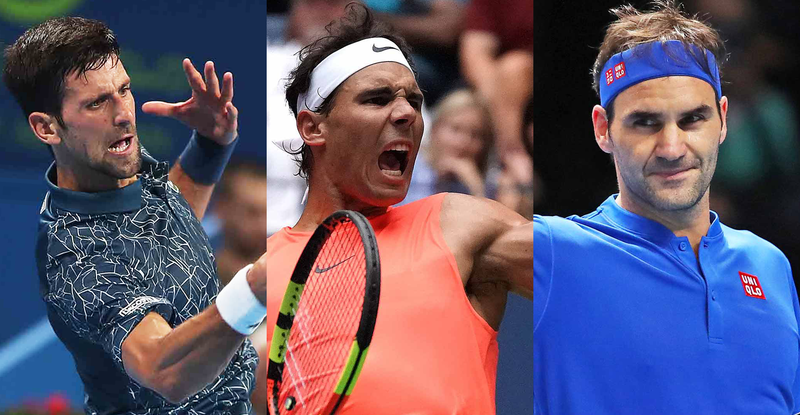 The Doubles final match was, as expected, a close contest between the pairs. Gilles Simon, who had won the Singles title just before the Doubles final, was in a great form throughout the tournament. 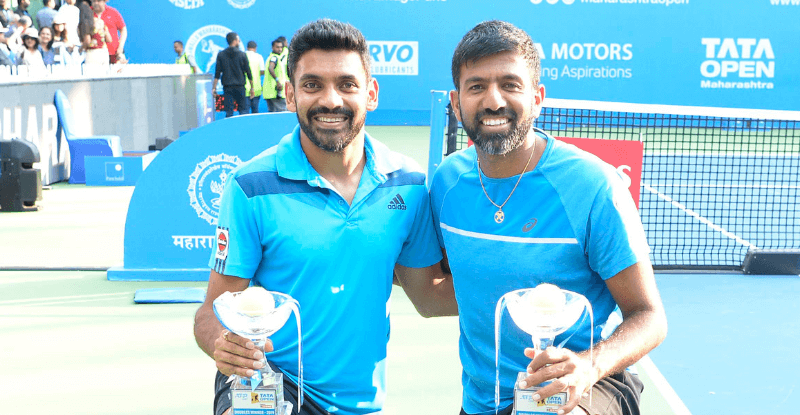 Both pairs played their best Tennis on the day as Punekars got their money’s worth. 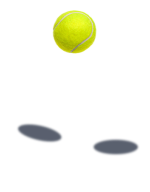 Ultimately, the second seeds were better in holding their nerve and playing excellent tennis in the tiebreaker to win the two sets with the same score – 7-6(7-5), 7-6(7-5). 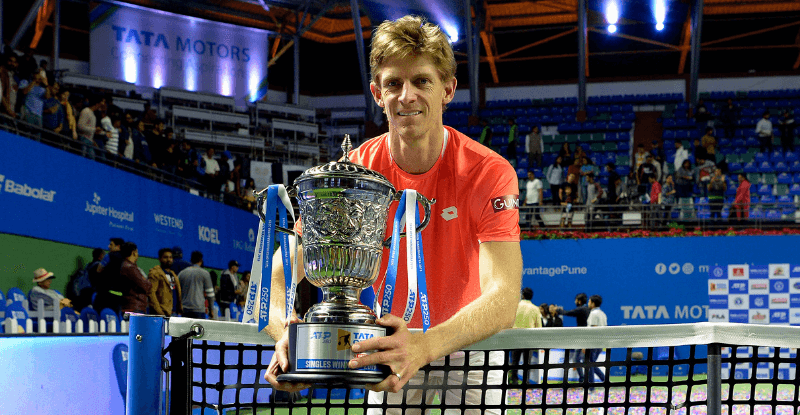 This was their first Doubles Career Title together and the Tennis fans in India certainly enjoyed their performances. Celebrating his fifth doubles title with his third different partner, Middelkoop, was pretty excited. “I will never forget this for the rest of my life. This is my fifth title and I will come back here next year because you have to experience this. They (crowd) are celebrating Tennis and this is what I like. 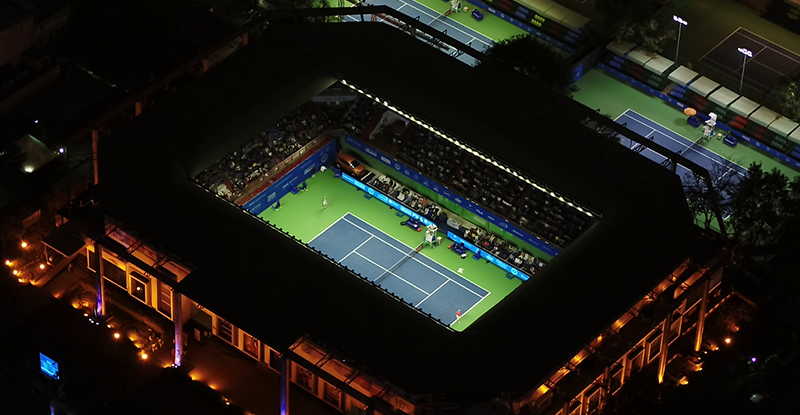 Great crowd.” Robin Haase won his third doubles title and sounded relieved after winning the final. “The score was actually how the match was. Sometimes you can have a close match, but you feel you are better. Just to play those points, and we even talked to the other guys already a little bit. We all enjoyed the match. 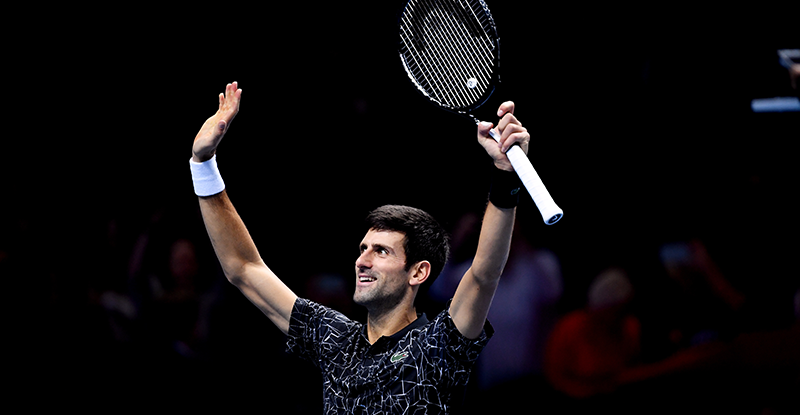 Every point was great, almost.” We await to see you next year guys!